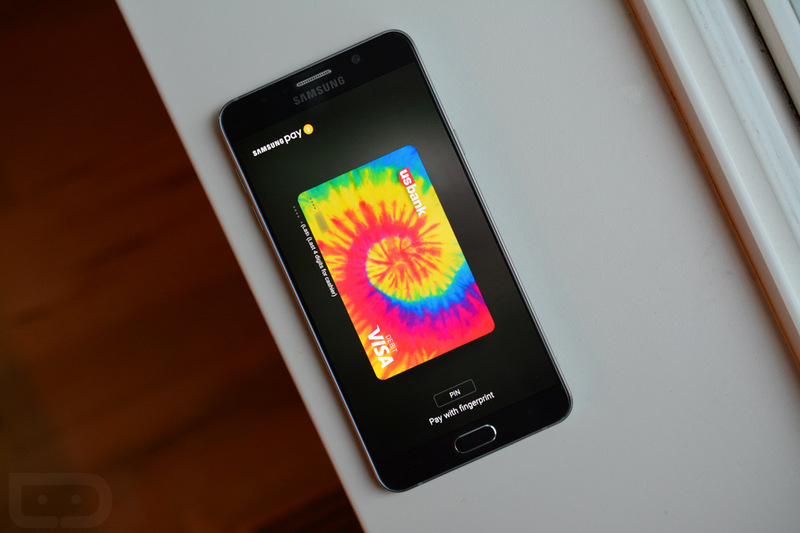 A large number of banks across the US are adding support for Samsung Pay this week, which is great news for owners of the Galaxy S7 or any other Samsung device that supports the company’s mobile payments platform. In the list of new banks supported, there are multiple credit unions from all over the place, including Altra Federal, Blackhawk Community, and Fidelity Bank. On Samsung’s website, they detail which exact cards are supported from these banks. For example, one bank will support its entire card portfolio, while others will only support consumer credit or debit cards. It is all dependent on the bank. See the full list of added banks below. For detailed info on any of these newly supported banks, follow the via link. Tuesday Poll: Do You Have a Home Phone?